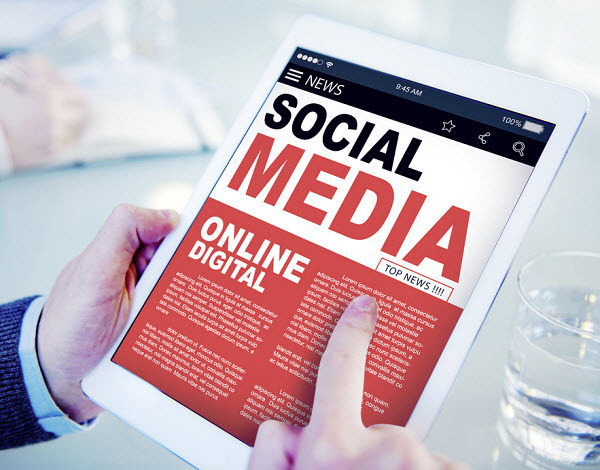 Social media marketing will be shifting into a new direction if it is to continue on that network. The Google+ has been struggling to become relevant ever since it was first created, and now, several years later, the product vice president at Google, Bradley Horowitz, has announced that he will be taking over the social network and will be dismantling it so that it will function in a new way. Horowitz will be taking over for David Bresbis, who had held the lead role at the social network for under a year. While the leadership at Google+ may be interesting news, what is truly attracting attention – particularly from users and social media marketing firms, will be the new direction that is going to be taken. Horowitz now refers to the brand as being “Google’s Photos and Streams”, instead of the actual title of the network. Indeed, that social network does still exist, and from the point of view of the user, nothing seems to be different, so far. However, internally – and potentially from the user side, going forward – some considerable shifts are taking place. The change from Google+ to Photos and Streams has now been confirmed by way of a post on the social network. 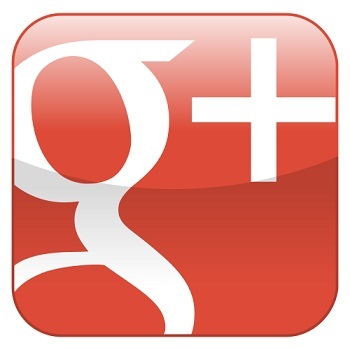 Therefore, the intention is to organize Google+ internally to be able to support the streaming but, to a much greater extent, to support photos and communications “and you will see us evolve,” said Pichai.